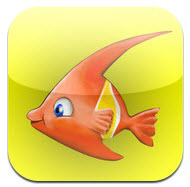 For those of you working on an ocean theme these last few weeks of school, here are a few links and some free apps. 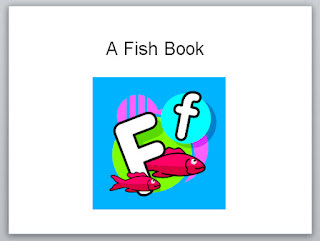 AND, scroll down to the bottom to download a "Fish" PowerPoint. At Cindy L. Meester's Blog make an ocean in a bag - one of my favorites. Also download an ocean bingo game and a ocean game for the pronouns he and she. Make an Ocean Scene with Billy Bear. Download Story Patterns at Kizclub for the books I am the biggest Thing in the Ocean and The Rainbow Fish. Play Which Fish at Peep and the Big Wide World. Talk about and complete patterns. Interactive Story - Josh and Emma Go to the Beach. SeaWorld Ruckus Reader - for beginning readers and above - Read the free book Shark Goes to the Doctor - a great real-life book about sharks. You must purchase the other books in the collection. An Ocean Puzzle for Toddlers - Three free puzzles for toddlers. Other puzzles available for purchase. Peek-a-Boo Ocean Lite - Very simple labeling of things in the ocean. Touch the water to see the sea creature. Touch the sky to move to the next sea creature. Memorama - Great memory game. Pictures are sometimes similar so students will have to look for details. 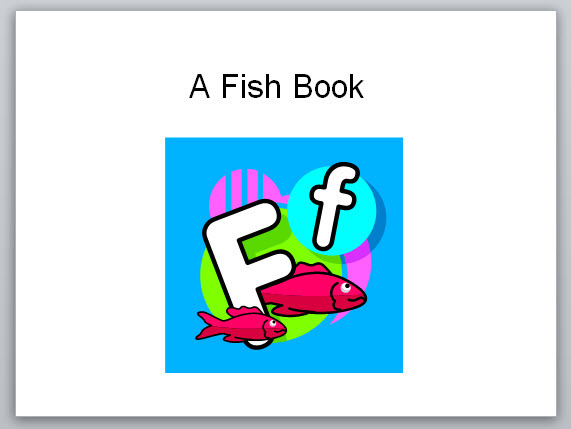 Bonus - Download the Fish PowerPoint - made for the production of /f/ and to increase phrase length.